It’s a bit of a miracle that our Four Seasons 2014 Ford Fiesta ST is still in one piece after the hard life it’s had with us. 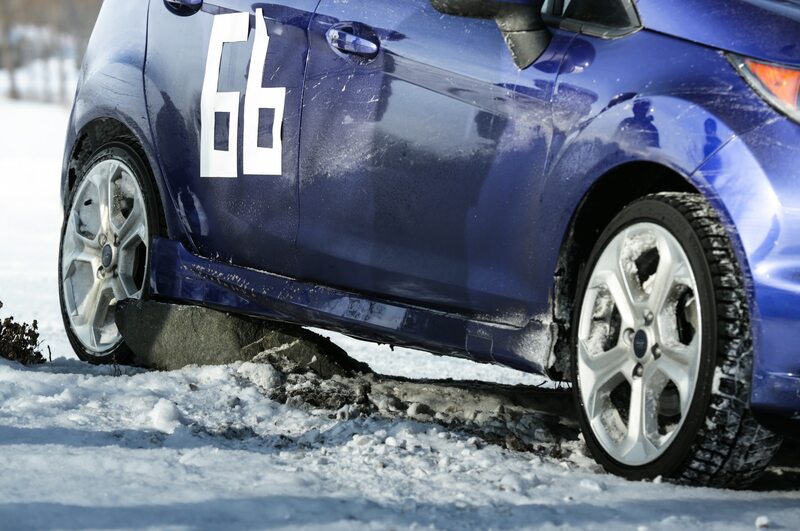 As a result of my own stupidity, we lost a rocker sill in the staging area during our ice-racing escapades. 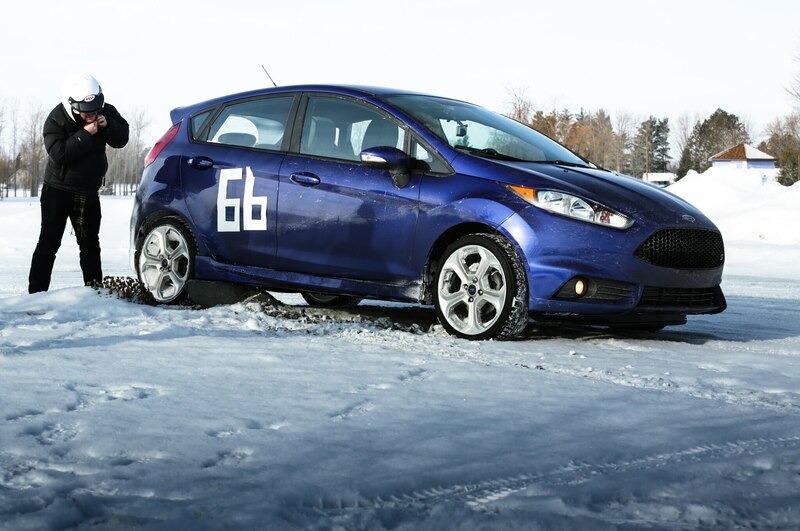 Between that and the cracked windshield we noticed on an afternoon commute, it was high time to get the 2014 Ford Fiesta ST back in shape — before one last autocross, of course. First, we swapped the summer tires back onto the car. 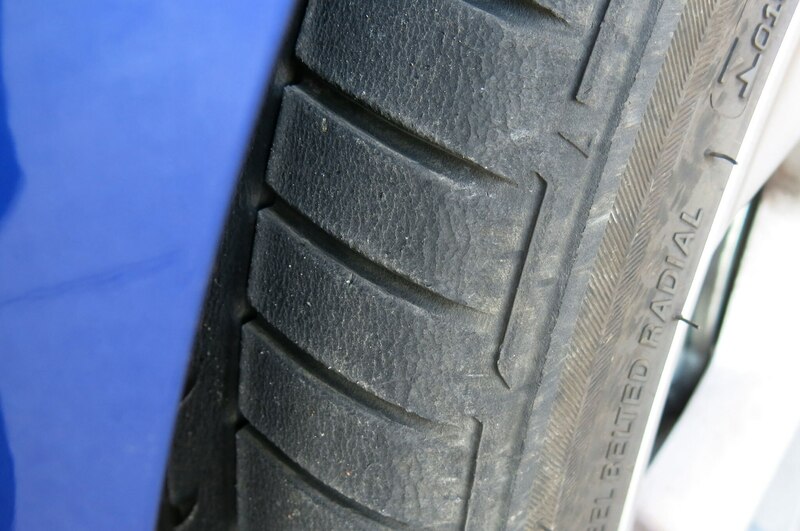 With warm, dry roads back at our disposal, we were eager to enjoy the stock Bridgestone Potenza tires for the first slice of spring. It was $100 to swap on the stock rubber, but to nobody’s surprise, given the car’s activities, it needed an alignment to the tune of an additional $59.90. Replacing the rocker sill proved to be a bit of an ordeal, and not a cheap one. 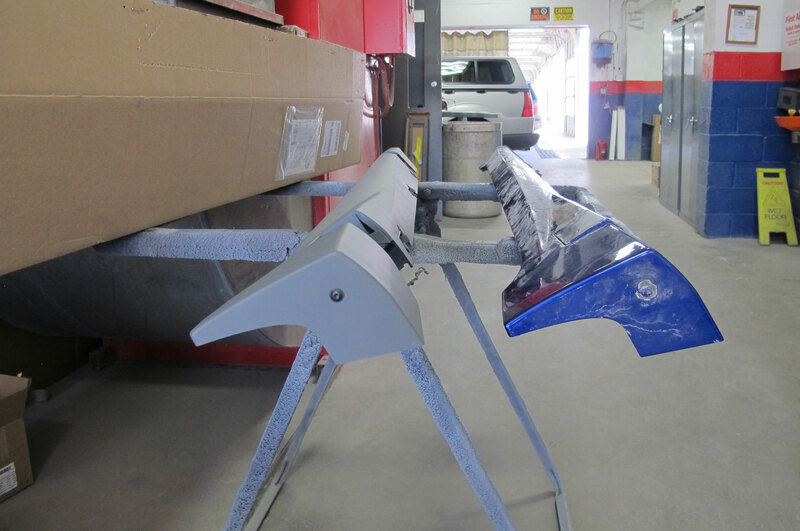 The list price for the part is $592, but we were able to find it for $468 online through a local dealership. Unfortunately, the dealer informed us that the part was on back order, and it could arrive either in 10 days or just over a month. Spectacular. 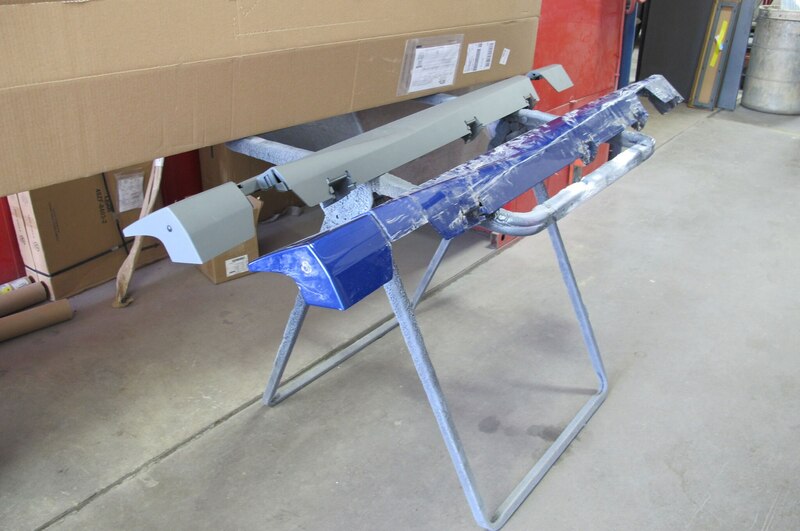 In the meantime, I decided to drape the 2014 Ford Fiesta ST’s crunched rocker sill over my cubicle, in part as an extra shelf, but mostly as public recognition of my shame. Luckily, the part arrived within two weeks, and my impromptu redecoration of my workspace proved short-lived. 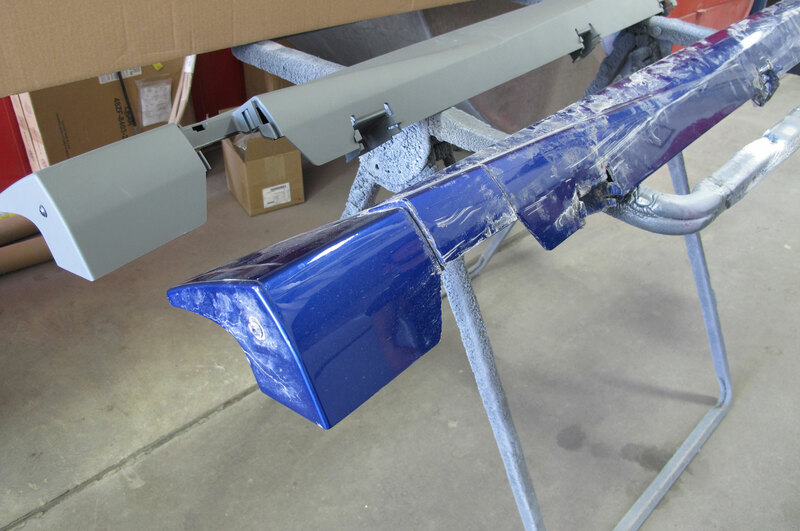 We brought the 2014 Ford Fiesta ST to the body shop to have the rocker sill installed after it was primed and painted to match our Performance Blue body color. The total cost for the new rocker sill, which was replaced perfectly, came out to $683.31. That’s no small amount of cash for such a basic repair on such an affordable car, Ford badge or not. 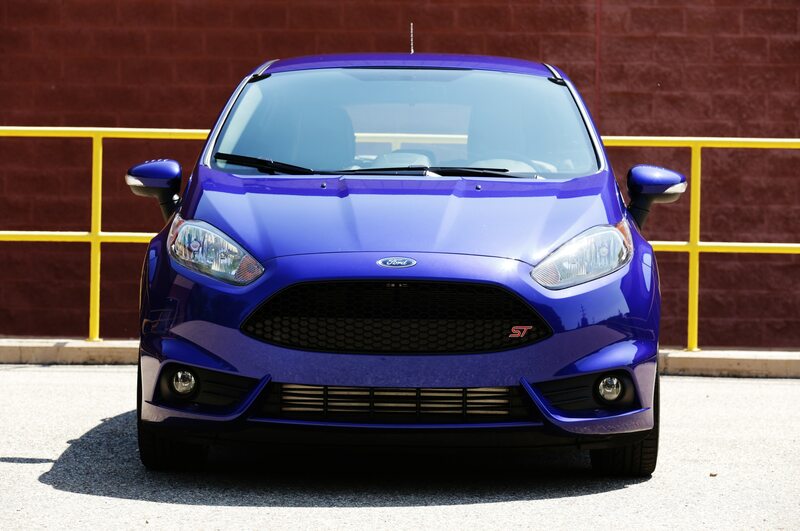 Now that everything is back to form, we’re ready to take one last run at the autocross with the 2014 Ford Fiesta ST for a proper send-off.